PInball Donut Girl will be screening back to back with Wade Krause: Pinball Artist at the Midwest Gaming Classic on Sunday, March 24 near Milwaukee. 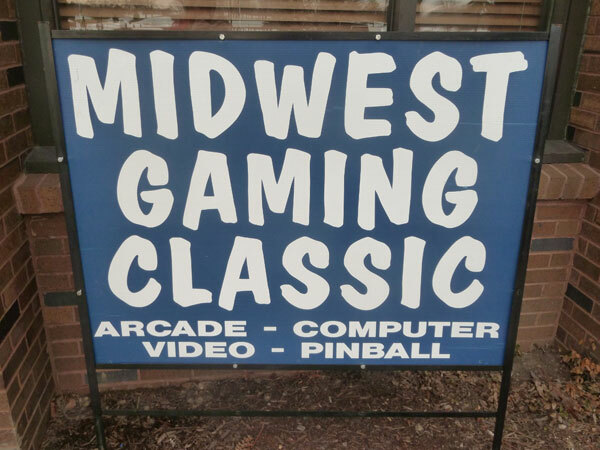 This entry was posted in Uncategorized and tagged film, gaming, midwest gaming, milwaukee, pinball, wade krause, wisconsin by Anna Newman. Bookmark the permalink.